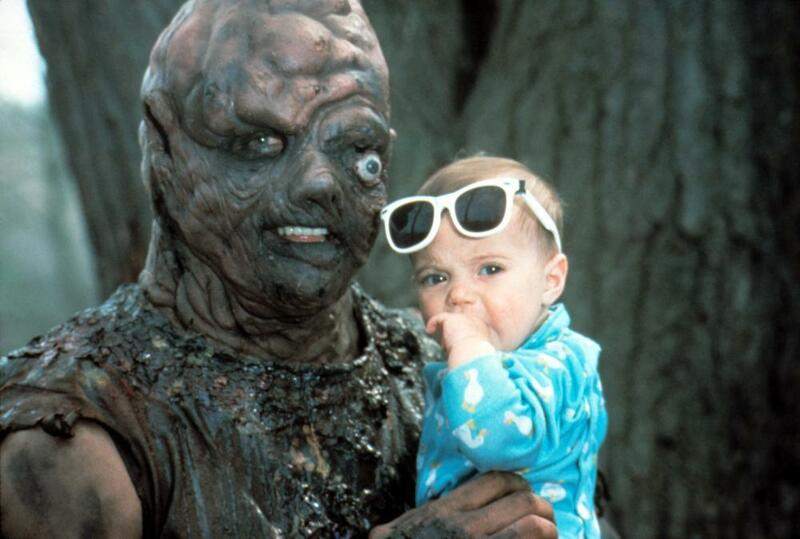 Friends and family members are mourning the death of John Altamura on social media today, the actor who played the titular Toxic Avenger in Troma’s The Toxic Avenger: Part II and The Toxic Avenger Part III: The Last Temptation of Toxie. According to Lorraine Altamura, John’s brother, the actor died from a heart attack. 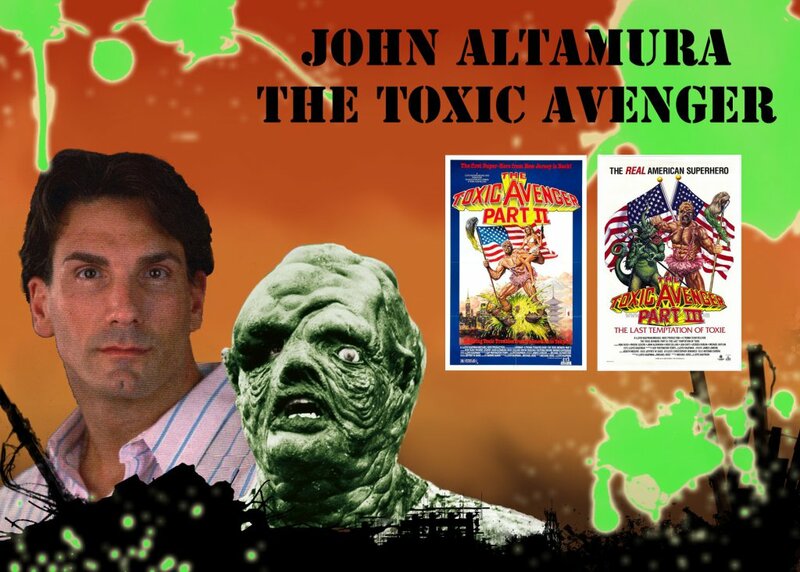 In addition to the Toxic Avenger films, John Altamura also appeared in Heaven Becomes Hell, Young Nurses in Love, Party Girls, New York Nights and The Naked Detective. We send our deepest condolences to Altamura’s friends and family at this sad time. The Replay of the 2019 announcement of the Official Selection ! Announcement of the 2019 Official Selection! Our Marché du Film celebrates 60 years! Jim Jarmusch at the Opening of the 2019 Festival de Cannes ! OSCAR AWARDS’ TRADEMARK WAR WITH UNIVERSAL MOVIE ACADEMY AWARDS. Stephanie Linus’ Extended Hands Foundation & SNEPCo /NNPC Give Free Surgeries to 25 Women with Fistula. Copyright © 2019 Supple Magazine . All Rights Reserved.